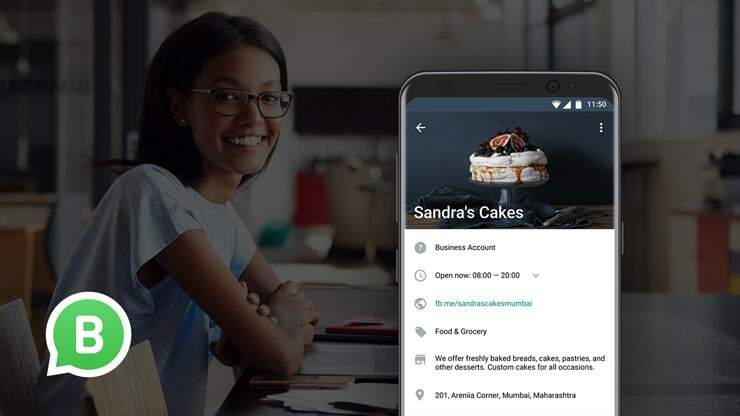 WhatsApp Business app is another revolutionary tool for small, medium and large scale business owner to engage with their customers effectively. 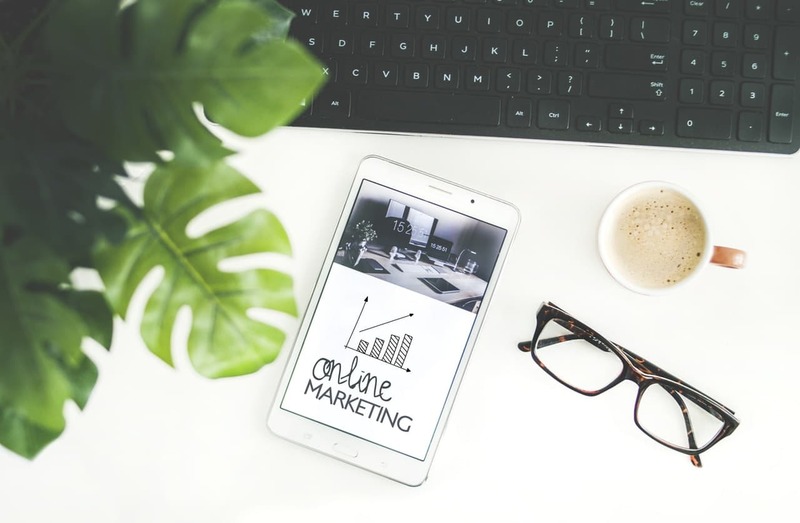 Are you operating a business and find it hard keeping up with enquires coming in from the various social media networks you are signed up with? This is a common problem most small and medium-sized business owners face on a daily basis, but not to worry, I can propose another solution. 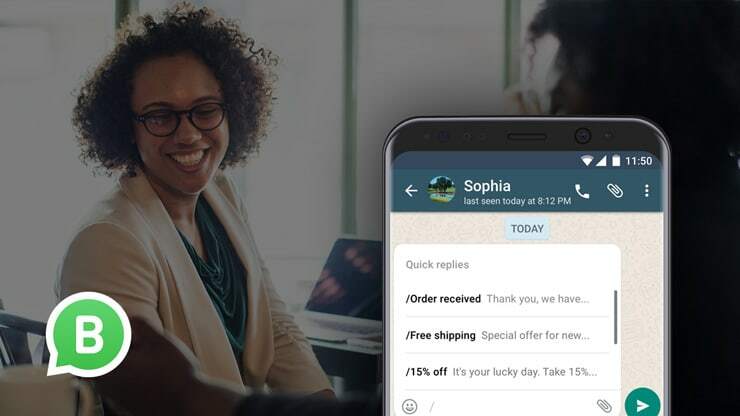 WhatsApp launched WhatsApp Business early 2018 as a communication tool to help business owners engage better with their customers. If you don’t know what WhatsApp is, I’m sorry but it seems you’re not from around here, just kidding. 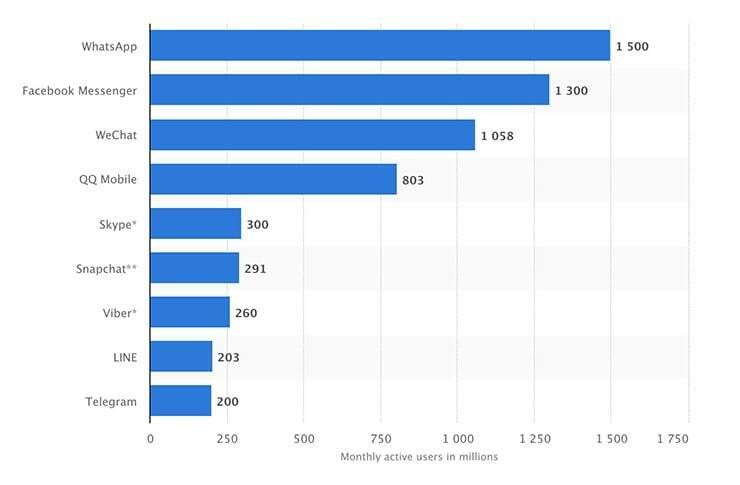 According to Statista in their October 2018 most popular mobile messaging app worldwide based on active monthly usage, WhatsApp was ranked number 1 with over 1.5bn active monthly users with Facebook following closely behind at 1.3bn monthly active users. We all use WhatsApp to communicate on a daily basis with families, friends, colleagues, co-workers, clients, the list is endless. Basically, anyone with a smartphone and internet can chat with anyone from the other side of the world. You can send pictures, videos, make audio and video calls, even with someone in Space (as far as there are smartphones with internet connections). With the world approaching a population of around 7bn people and growing annually, WhatsApp active users account for 21.42% of that population. 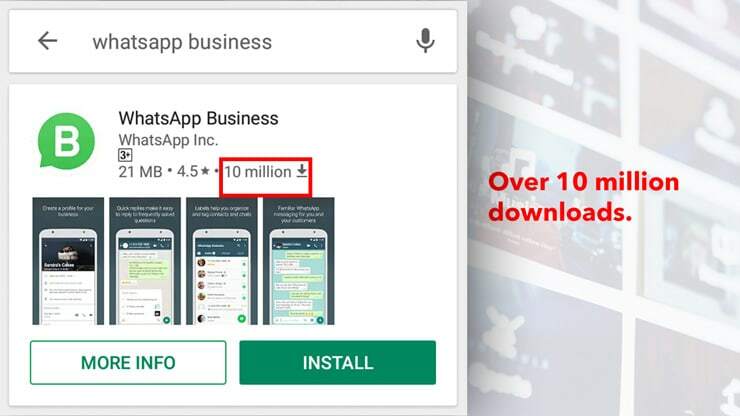 WhatsApp Business app was launched exactly a year ago and already has over 10 million downloads on the Google Play store as at January 2019. This means many businesses like yours have adopted the new WhatsApp Business app as their preferred messaging app with their customers. 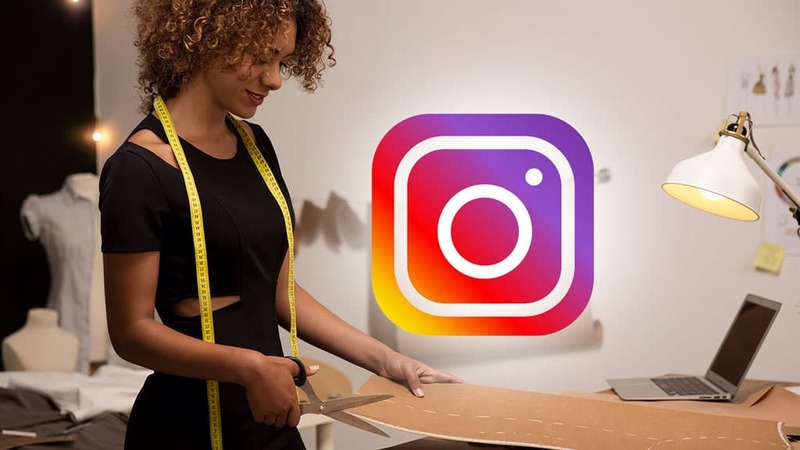 In this article, I will be showing you all you need to get started with WhatsApp Business to help you increase engagement and ultimately, sales. But first, let me show you some of the amazingly cool features of the WhatsApp Business app. Yes, you heard it. With the WhatsApp Business app, you can set up a business profile else it wouldn’t be a business app, right? The great thing is you can set up your business name, give a brief description of your business, opening hours, business address, website link etc. The setup is very straightforward and most of you shouldn’t have a problem with it. Labels are a great way to organize your contact and messages so you can easily keep track of them. You can create as many labels as you want like purchases, pending payments, new orders or leads, just about anything you can think of. Labels are colour coded so it is easy to identify what each label stands for. Quick replies are a really cool feature on the WhatsApp Business App. They are a great way to store snippets of reusable messages for quick replies. A good example will be “Thank you for your order, you will be notified once your product has been shipped”. Imagine having to type that every single time you make a sale, exhausting isn’t it. Quick replies are very easy to set up and access on the app. I encourage you to set up as many quick replies as possible cos it will save you a lot of time and money. Imagine being away from your phone and a customer sends you a message. Or, you’re in transit without access to the internet and a message comes in from a customer. Automated messages help you predefine a special message that will be sent to your customer when you don’t have access to your phone. You can also create a greeting message to introduce your customer to your product. We all know that a quick response to a customers enquiry and greatly improve your chances of landing a sale. 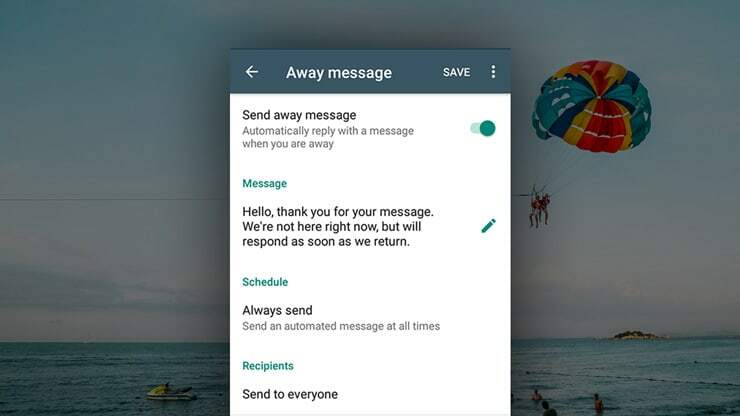 This feature is actually my favourite, it is similar to a phone voicemail set up that allows you to leave a message while away from your phone. 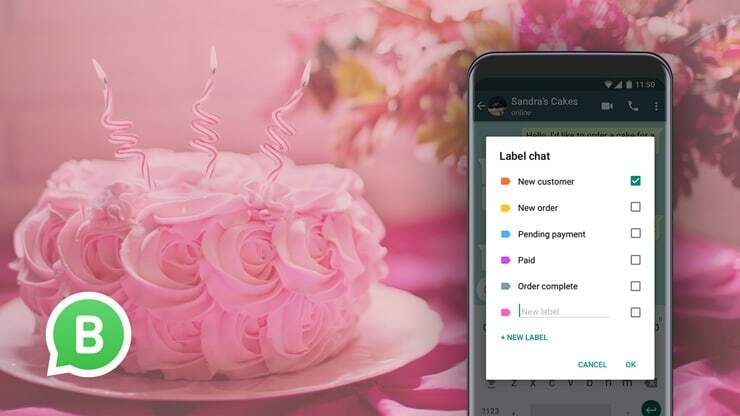 The WhatsApp Business app gives you a great way to track your messages. Imagine being able to track how many messages you have sent, how many messages were successfully delivered and how many messages were read, how cool is that? It is such a great way to get an overview of how well you are communicating with your customers. The obvious answer is an Android smartphone, internet access and a dedicated phone number for your business. As you may have guessed, WhatsApp Business is only available officially on the Android platform as at the time of writing. If you have a dual sim Android smartphone, you’re in luck. The WhatsApp and WhatsApp Business app are two different applications so you can run simultaneously on your dual sim smartphone. If you are already using WhatsApp on your business line, you can still download WhatsApp Business and move your profile. As you can see, I said: “move” and not register. This is the only available option WhatsApp Business gives to you as you can only register one phone number per WhatsApp application. Once you have WhatsApp Business installed on your smartphone, you are now ready to take advantage of all the productive features. If you don’t have a dual sim phone, you might consider buying a dedicated smartphone for your business. Where can I download WhatsApp Business app? To download the WhatsApp Business app, visit the Google Play store and search for WhatsApp Business. If you are like me, very impatient, just click here and that should lead you to the Google Play store. Once the app has been downloaded and installed, it is time to set it up. How to set up WhatsApp Business? If you already have a business line that is set up for WhatsApp, make sure you backup your chats to Google Drive so you don’t lose them. To back up your chats, go to Settings > Chats > Chat backup and click on Back up. This should backup your chats to Google Drive. If your phone number was previously registered on WhatsApp, you will be prompted to move your profile. You will be required to verify your phone number using a verification code sent via SMS to your phone. If your phone number has never been registered on WhatsApp, you can register and verify your phone number. Once all the verifications have taken place, you can then set up your business profile. This also is very straightforward, just provide your business name, choose a category and enter a brief description. If you have a website, you can provide it in the available box. If not, just enter your Facebook, Instagram or Twitter link. Alternatively, you can leave it blank but I’d advice you use any of the social media platforms you use in promoting your business. You can also set up your business opening hours and address if you want to provide that information. To edit your business profile settings at any time, go to Settings > Business settings > Profile. I highly recommend setting up an automated response. This is especially useful when you are without your phone or out of network coverage. WhatsApp Business provides you with a default message but it might not be what you want to tell your customers. To set up your automated message, go to Settings > Business settings > Away message. You can also set up your greeting message and quick replies while you are at it. The greeting message is very useful when customers contact you for the first time or after 14 days of inactivity. It’s a quick way to respond to customer assuming you are busy. Your greeting message can simply be a quick introduction to your business or any message to keep them engaged. To set up your greeting message, go to Settings > Business settings > Greeting message. As I mentioned above, quick replies can save you a lot of time and money. My advice to you is to write down a few snippets of text that might come in handy. These can be simple thank you messages or a list of services or products you offer. Trust me, it will come in handy as your contact list grows. To set up your greeting message, go to Settings > Business settings > Quick replies. To use quick replies in your message, simply start your message with a forward slash (/) and all your saved quick replies will pop up. As you already can tell, the convenience of chatting with your customers on the go can greatly improve your sales. I encourage you to use WhatsApp Business if you currently run a business. Chances are that your potential customers already use WhatsApp to communicate, just make it easy for them and watch your sales skyrocket. Do you want more tips to engage your customers and increase sales? It’s educating and interesting. This will surely increase boost business if applied.